The photograph was taken about 1875. 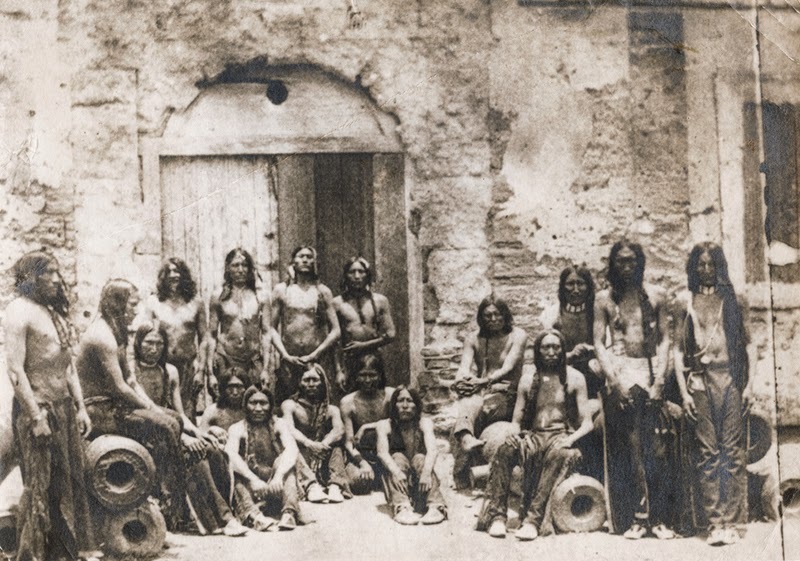 The Red Indian prisoners arrived at Fort Marion, Florida. The Copyright of this image is protected at Yale Collection of Western Americana, Beinecke Rare Book and Manuscript Library. Portrait of Hindi Movie Star Dharmendra in His Young Age. The layout of Google First Home page!! !